We deliver the taste of rich flavor of Turkey and North Cyprus, which grew up in a privileged natural environment. 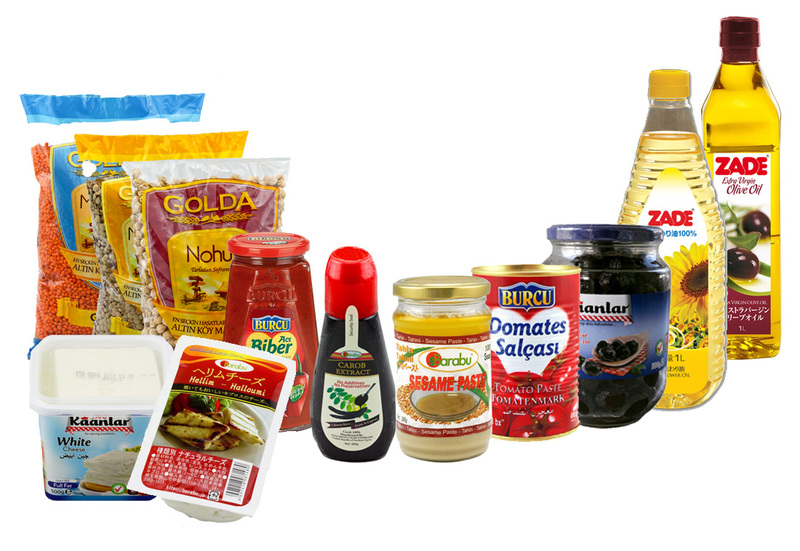 Hasnihon Trading Co. Ltd. imports a variety of rich foods from Turkey and North Cyprus. Olive oil, sunflower oil, fruit juice, Carob extract, Spaghetti, pasta, bulgur, pulses, dried fruits, hazelnuts, spices, olives, salcha (tomato paste), Turkish coffee and so on. Our company is starting Catering Car Rental Service now. © barabu.jp by Has-Nihon Trading Co., Ltd. All rights reserved.